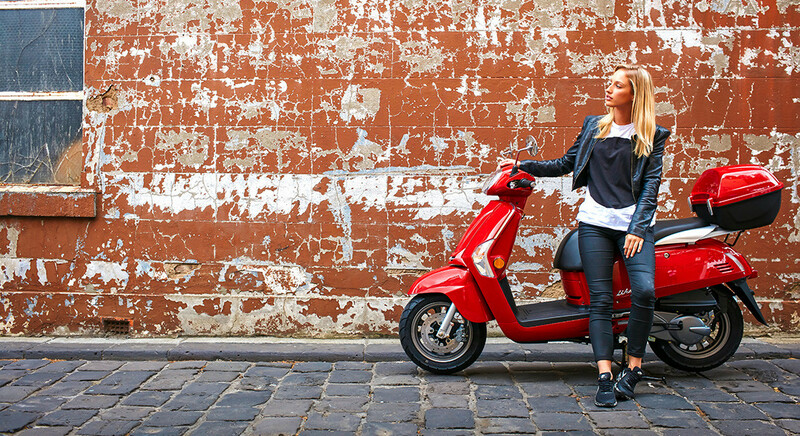 THE URBAN SCOOTER TO KEEP YOU ON STYLE AND ON TIME. With classic styling, chrome highlights and loaded with features, KYMCO Like 125 is the urban scooter to keep you on style and on time. 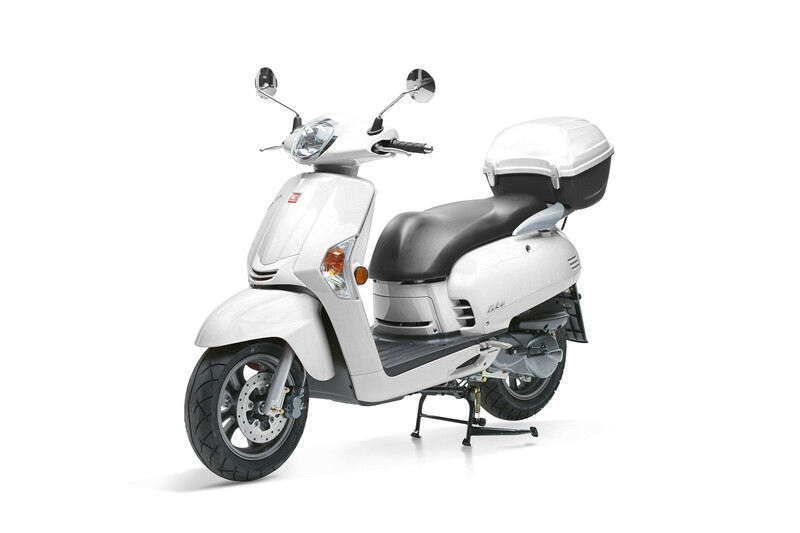 A twist and go CVT automatic transmission makes riding easy while the 125cc four-stroke provides useable power. Adjustable twin rear shocks, stable forks, 12 inch wheels and disc brakes deliver a safe and confident ride while a flat floor and wide front fairing ensure the rider remains comfortable. Fold out pillion pegs make carrying a passenger easy while lockable under seat storage, glove box compartment and luggage hook ensure you’ll have room for your shopping and personal items. 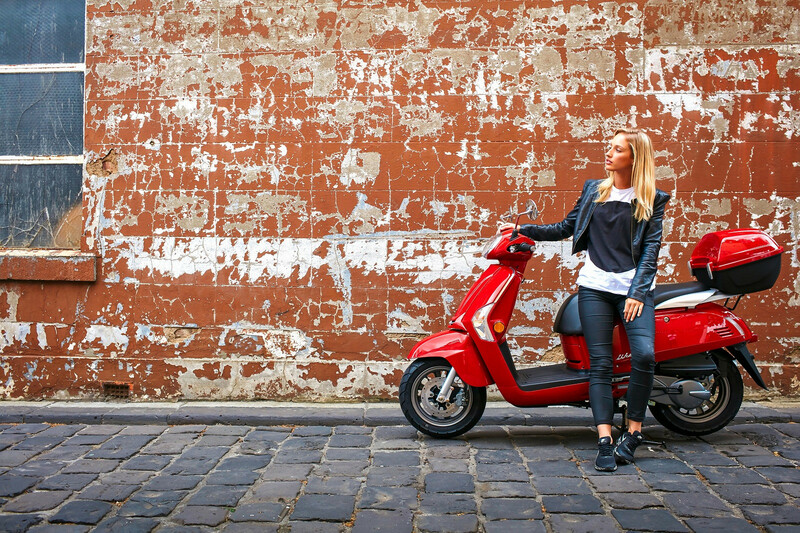 Classic styling and a choice of bright colours ensures KYMCO Like 125 will match your inner city style. 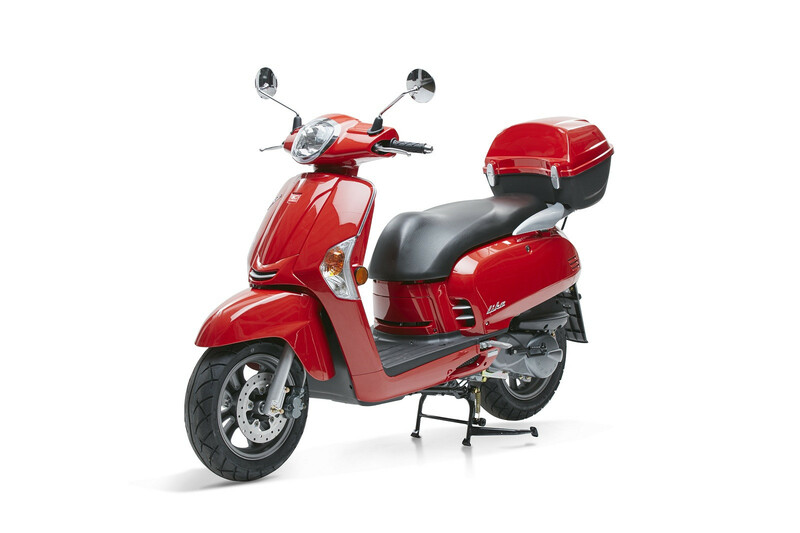 Colour choices Black, Red, White Warranty 3 year factory program* *KYMCO products are supported by our 3-year factory warranty program. 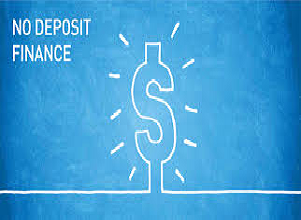 The program provides warranty for a period of two years from the date of purchase. However, if you have your vehicle serviced exclusively at an authorised dealer and retain an accurate service history, you may be eligible for a further one year extension. 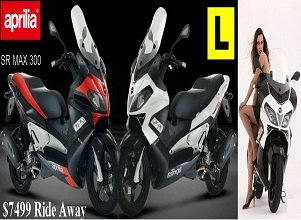 For more details, contact your local KYMCO dealer.